Bike Rodeos are an opportunity to young people to learn the ins and outs of bicycle safety. 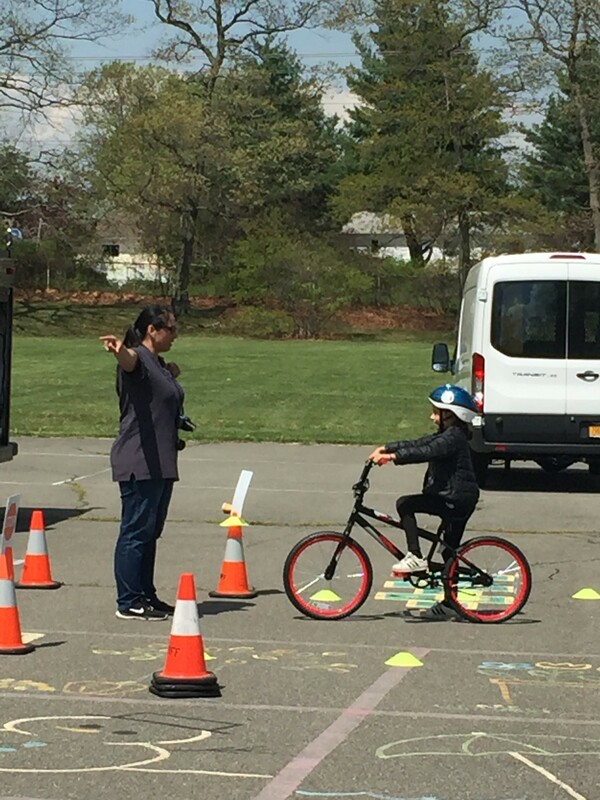 The courses are created by the Suffolk County Sheriff’s Department in conjunction with EAC Inc and the Safe Routes to School program. 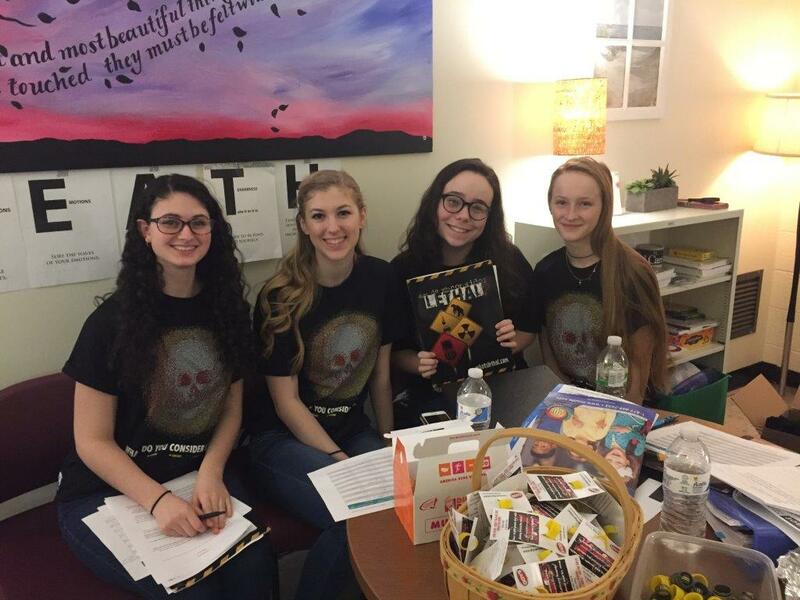 The Safe Routes to School program has partnered with Stony Brook University Trauma Center and Commack High School SADD club to offer an evidence based training program entitled "What Do You Consider Lethal". 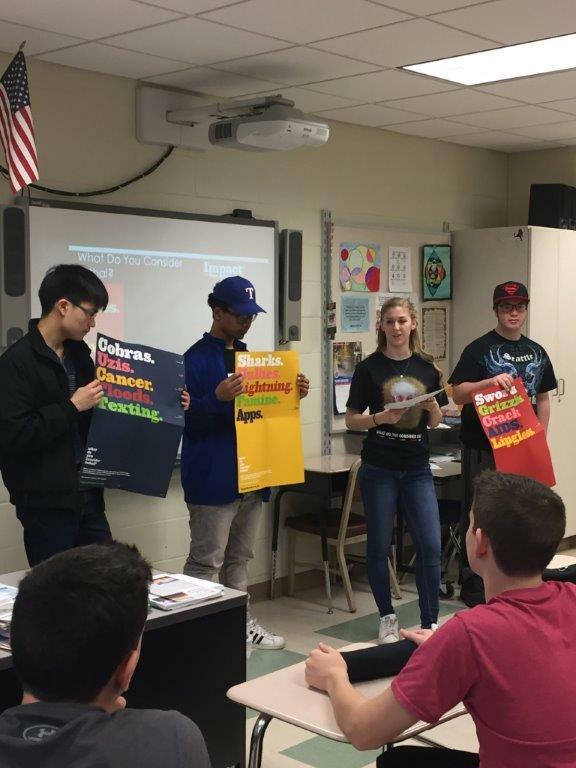 Staff from the Youth Bureau and Stony Brook Trauma Center offer a "train the trainer" program to the SADD members, who, in term, present the program to their peers in Sophomore health classes. The program emphasizes the importance of making the right decision each and every time you get in a vehicle, whether you are the driver or a passenger. 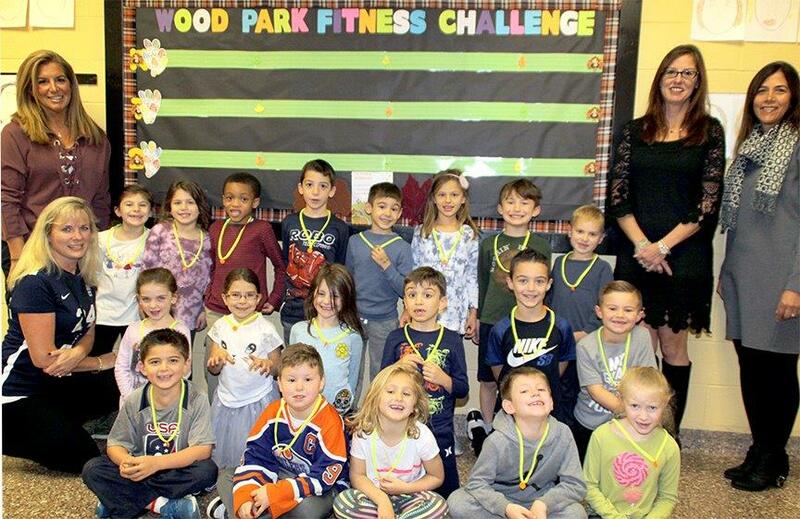 Students at Wood Park Primary School in Commack are taking part in a monthly fitness challenges this school year. Using Ipads and QR Codes, young walkers and runners complete laps around the gym as a warmup to class. 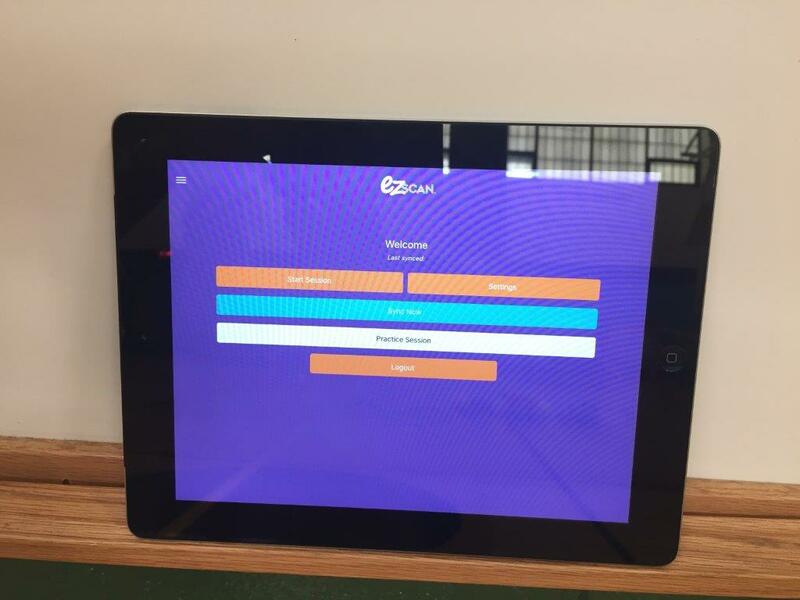 The laps are tallied using the ipads and each month the class with the greatest number of laps receives a special charm for a shoelace necklace. All of the challenges have special themes such as the Turkey Trot in November and the Snowman Run in December. 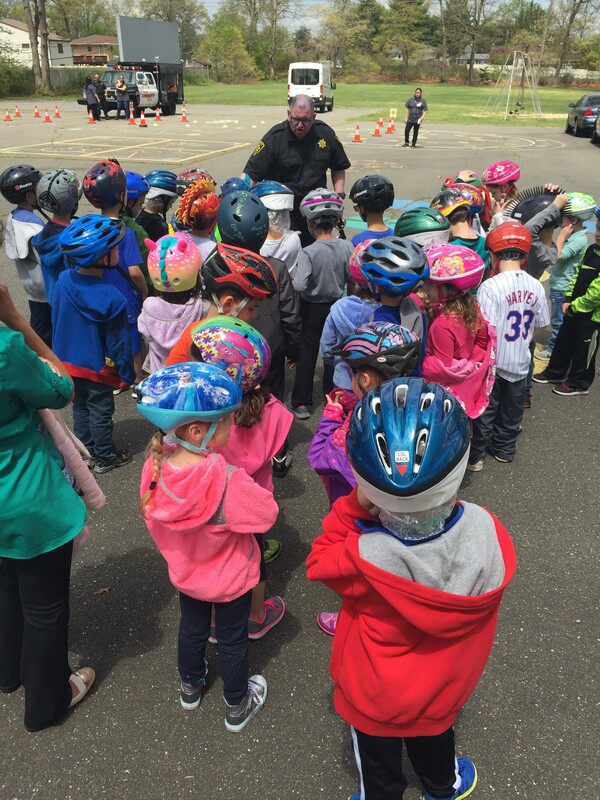 The Town of Smithtown Youth Bureau will be working with the Commack School District to administer the Safe Routes to School Program. The goal of New York's Safe Routes to School Program is to assist New York communities in developing and implementing projects and programs that encourage walking and bicycling to school while enhancing the safety of these trips.